The Building Industry and Land Development Association released its monthly new home sales results for December 2018, as well as sales totals for the year as a whole. 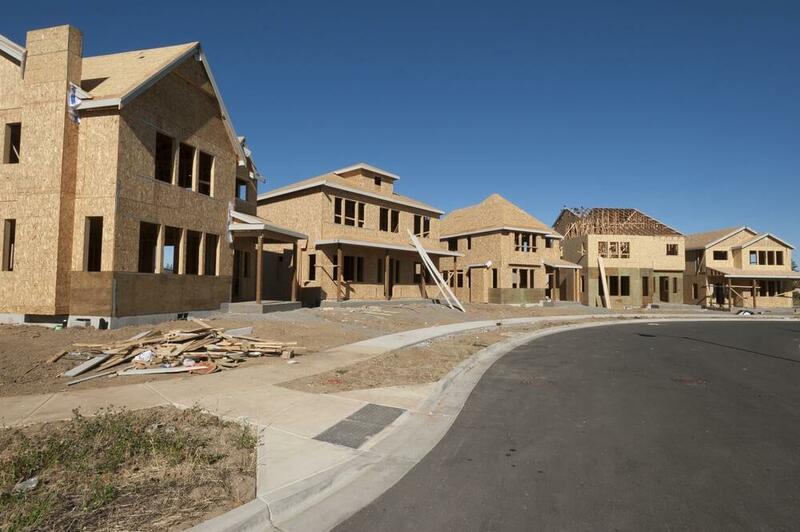 As we were expecting, new home sales fell to the lowest level in nearly two decades. According to Altus Group, BILD’s trusted source for new home market intelligence, there were 25,161 new home sales in the Greater Toronto Area last year. This is the lowest number of sales since Altus started recording new home sales data in 2000. A whopping 21,330 of the sales were new condo units. While this is a large percentage of the total share of sales for 2018, it’s 38% lower than 2017’s total. We saw condo sales spike in 2017, so it makes sense that 2018 was slower. Last year’s total condo sales total is actually only 4% below the 10-year average. In 2018, new single-family home sales hit a record low with 3,831 sales, which is a 50% year-over-year decline and a staggering 74% lower than the 10-year average. The average price of a new condo in the GTA in December 2018 was $796,815, which is 11.2% higher than the same month in 2017. The average price for a new single-family home dropped 6.7% year-over-year to $1,143,505. As of the end of December, there were 15,768 new homes available across the GTA (10,687 condo units and 5,081 single-family homes). A longer amortization period for first-time buyers is a pretty interesting idea that we haven’t thought of for a while. It makes sense because first-time buyers are rarely (likely never) buying their forever home and will probably never pay it off until they sell and move. Stretching out the amortization would give them more borrowing power and make for more affordable mortgage payments. With recent news that Mattamy started out the year with a bang, selling out 180 homes in two days, we’re curious to see how the rest of 2019 shapes up!